Rarely are building plots the same. Often a considerable amount of work is required to prepare the plot ready to start building. At M3 we have the experience to conduct all types of groundwork’s from excavation, retaining and elevation walls including land nailing, terrain stabalisation, drainage and rehabilitating. 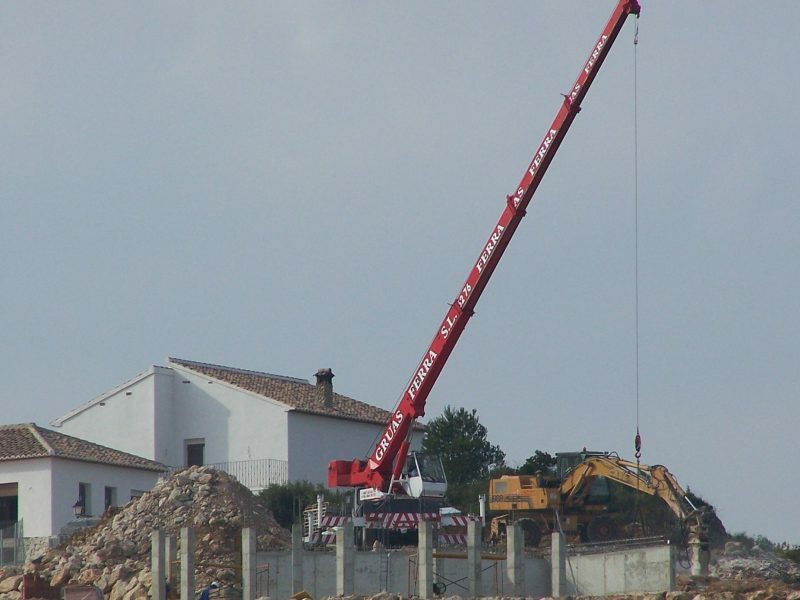 Our project managers oversee all sub contractors such as Excavation and Piling contractors, and liaise with Technical architects or surveyors, building control companies and authorities. M3 have a wealth of experience in recovering existing properties that are failing due to ground movement by using tried, tested and accredited solutions. In order to develop a suitable solution for stabilising and rehabilitating terrain our project managers first work alongside Geo-technical companies, Topographers and Technical Architects and then employ and manage the relevant sub contractors.